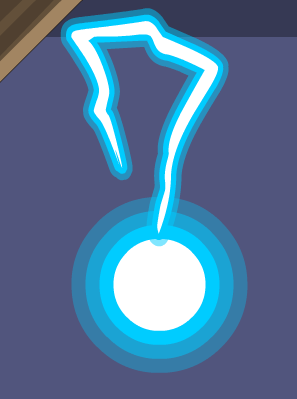 Description: Those Hanzo Voids who failed Nulgath were trapped in these orbs. don't give the Archfiend a reason to add you to his collection. Note: Also see List of all Orbs.